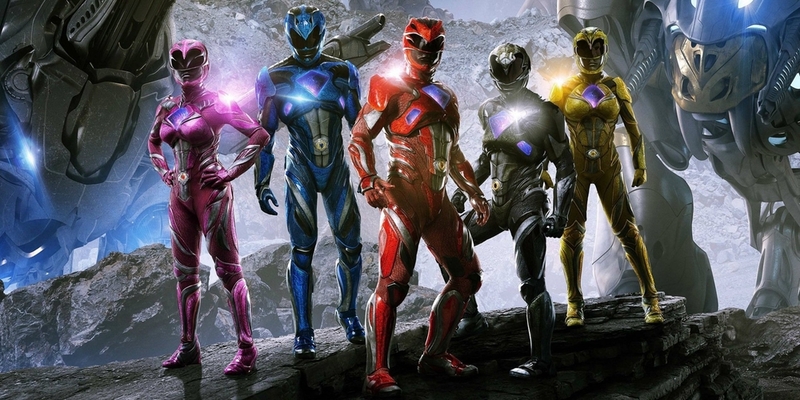 Saban and Lionsgate’s Power Rangers reboot was a bit of muddle, all things considered. With its commitment to being a character-led teen drama without much in the way of classic Power Rangers action, it split fans and critics alike right down the middle. It’s probably this divisive reaction that caused it to make less than expected at the box office, which has now left the franchise’s future in limbo. One thing the movie definitely did do right, though, was to expand on the mythology of the Rangers. The opening scene, for instance, was a fantastic treat for fans – as it revealed that both Zordon and Rita Repulsa were former Rangers (Red and Green, respectively). They’re the only two ancient alien Rangers that we meet though, apart from a briefly-seen dying Yellow Ranger. In the first draft of the script, however, there was originally a bigger battle in this opening scene between Zordon’s team and Rita. Director Dean Israelite explained as much in a recent interview with ComicBook.Com, noting that the battle was initially going to be more extensive. The director then spoke about his desire to make it a subjective and intimate opening, one that signalled to the audience that they were going to get something different. Israelite makes a fair enough argument for why the scene had to go. He had to follow his personal vision for a “character-driven” story and, for the most part, he succeeded in that. Still, that opening sequence was by far one of the best bits of the movie and it would have been great to see more of Zordon’s team in action. Talks are currently underway for whether Power Rangers 2 will get the go-ahead, but if it does, let’s hope there will be a bit more exploration of the Rangers’ past.